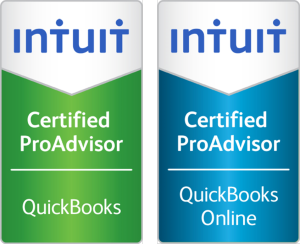 The progression of QuickBooks Online vs. QuickBooks Desktop have been growing at a rapid pace before our very eyes in the technology world, in fact, QuickBooks Online is actually updated weekly. 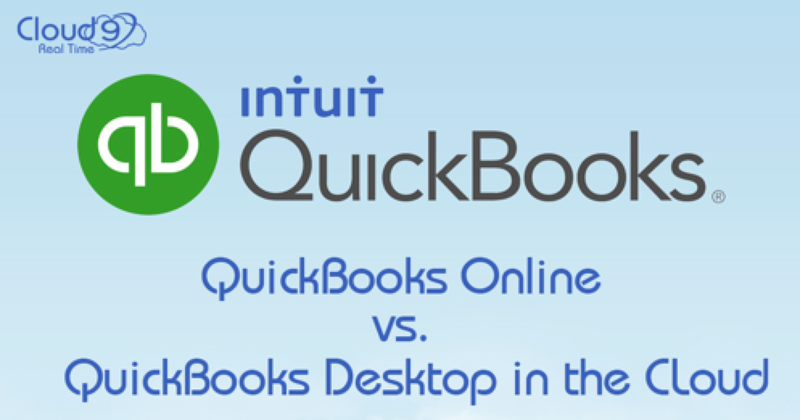 With changes constantly occurring, it’s important to be familiar with the latest and greatest versions of both QuickBooks Online vs. QuickBooks Desktop. 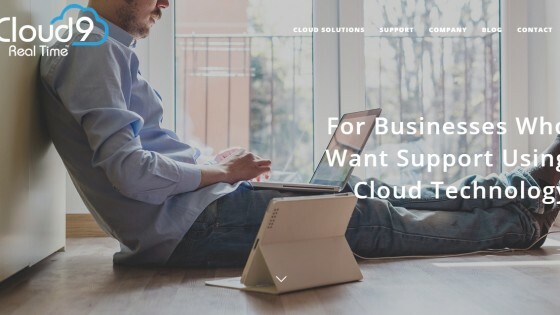 Whether you have a small to medium sized business or an entrepreneur just starting a business, it’s important to know which accounting software is best for you. 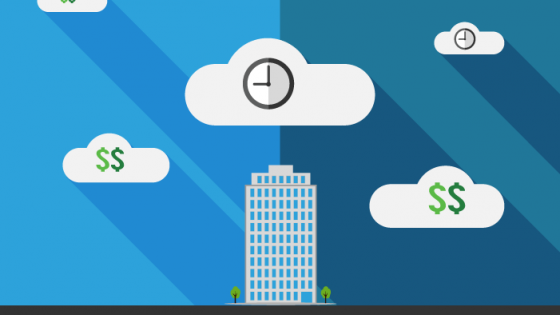 Choosing the right software for your accounting company is a critical decision that will affect your company in the near and far future. 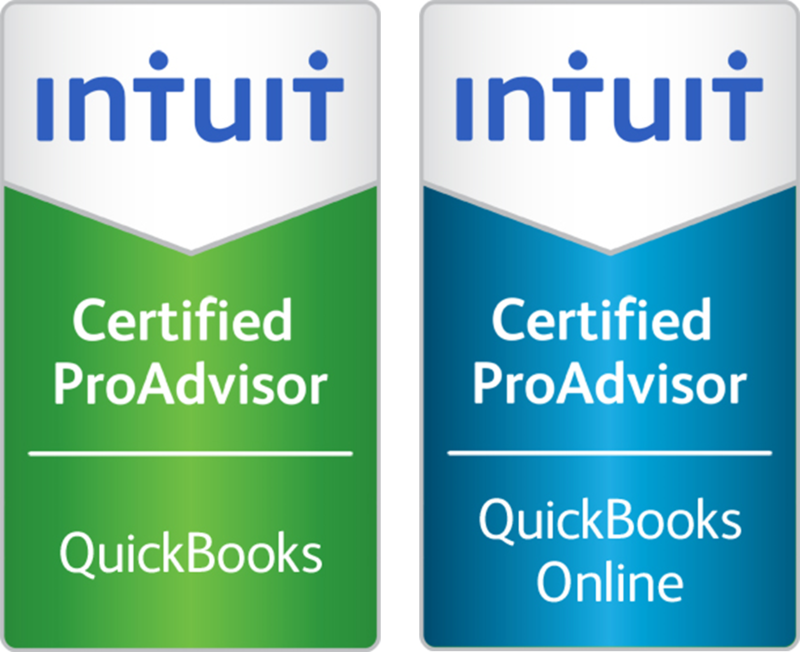 While QBO and QBD are both very valuable in their own way, they equally have their own individual disadvantages. The question is, which one to choose? Let’s start with QuickBooks Desktop. 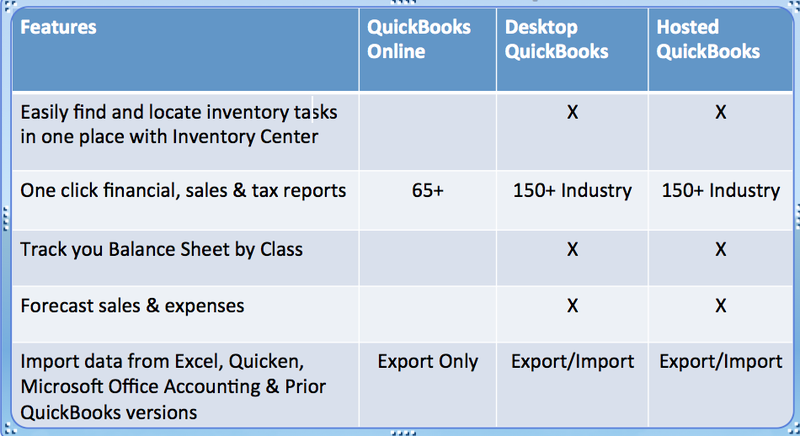 Does your business track inventory? 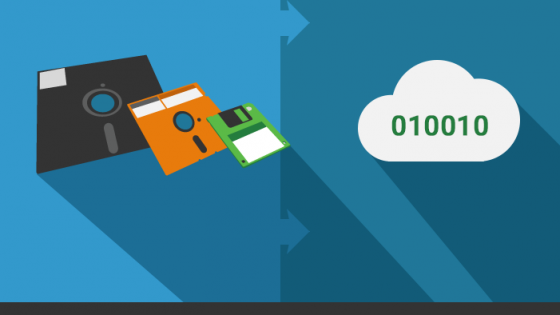 How many company files do you have? 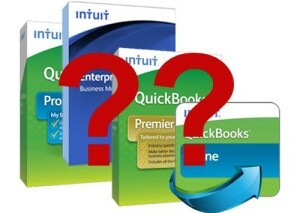 QuickBooks Online and QuickBooks Desktop are both here in order to solve business accounting problems. Once you recognize the needs and goals of your business, the decision will be easier when it comes to choosing between the two products.